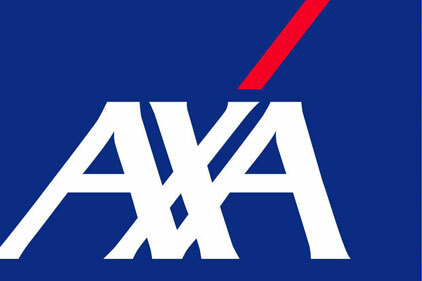 AXA Investment Managers has handed its retained UK financial and corporate PR to FD. FD won the account following a competitive pitch, replacing previousincumbent Polhill Communications. Polhill had held the account for over three years. FD will handle media relations in the UK across Axa Investment Managers, with the exception of AXA Rosenberg and AXA Private Equity. The account will be led by Andrew Waterworth, MD of FD’s financial communications practice.